Somewhere, buried in between cell samples one of tens of millions, there could lie a possibility of the next great breakthrough in disease prevention or cure. But, in order to evaluate a corresponding mountain of cell images, one by one, one of the great barriers to finding it could be the need for human eyes. In an era when in just a few days terabytes of data can be analyzed, the opportunity to enhance automation of biomedical analysis could help researchers achieve breakthroughs faster in the treatment of almost every disease. This year’s Data Science Bowl has the power that could change the field of medicine, unlocking cures to everything from —from cancer, diabetes and rare disorders to the common cold. Whether you’re a competitor, just learning, or a fan, this is a competition to watch! So, Help spread the word. Before moving ahead, what is this challenge all about? 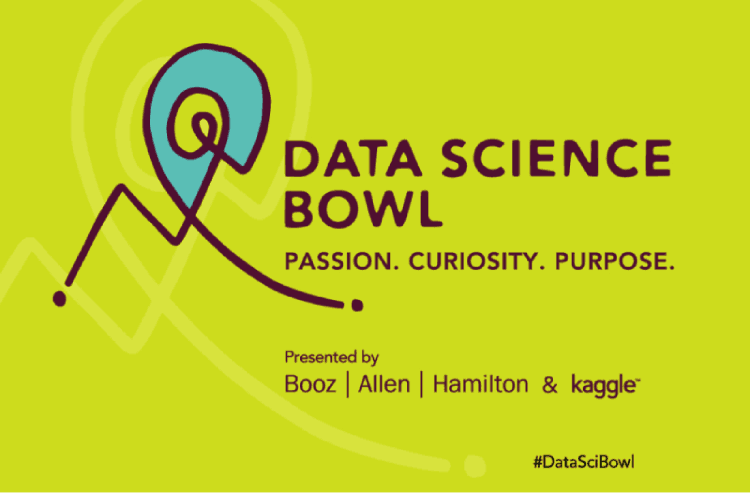 Data Science Bowl is a 90-day competition that regardless of the experimental setup and without human intervention calls on participants globally to train deep learning models, to examine images of cells and identify nuclei. Creators of the top algorithms will split into cash and prizes $170,000, including a personal AI supercomputer that delivers the computing capacity of 400 CPUs in a desktop workstation: An NVIDIA® DGX Station™. The final submission deadline is 16th of April, 2018. At the time of entry, The Data Science Bowl Social Media contest is open to all individuals over the age of 18 to legal entities that have been validly formed and that have not declared or been declared in bankruptcy. The contest will consist of three phases, each with a separate mini-challenge and instructions on how to participate. Now, Why does this challenge even matter? Time-consuming biologist intervention is required for all current options for nuclei detection. Today, deep learning models that can identify nuclei across multiple experimental setups and testing conditions are none. Also, to train their own deep learning models biologists often do not have the technical expertise nor the time needed. Once in, What will participants do? The Broad Institute of MIT and Harvard from a wide variety of imaging experiments will provide Data Science Bowl participants with data from thousands of nuclei. Making the use of this data, algorithms that can identify nuclei in any cell image will be created by the participants, allowing biologists to conserve time for other efforts. Each mini challenge will have one winner. The winner of each mini-challenge via a random drawing on the last day of each mini-challenge will be selected. Entries at 3 pm ET will be closed on the last day of each mini-challenge/phase of the contest. You must use the designated hashtags for each of the respective mini-challenge in which you are participating in order to be eligible for the random drawing. To be eligible, entries must use appropriate content – no foul language or trolling and use only releasable, allowable, and appropriate imagery. The winner for each phase will be announced in a Tweet from @kaggle, and then each winner will contact offline for prize award details. You are encouraged to participate in each of the 3 phases throughout the contest and an individual has the potential to win more than one contest since the winner selected for each is a random drawing! Finally, Which organizations are involved? The competition from several leading health and technology organizations receives sponsorship and support, including NVIDIA, the Broad Institute, and PerkinElmer Inc.